As a visionary Superyacht Owner we’re with you at each stage of the superyacht lifecycle. We offer you bespoke design and technical solutions plus expertise to enhance the comfort and performance of your Superyacht. 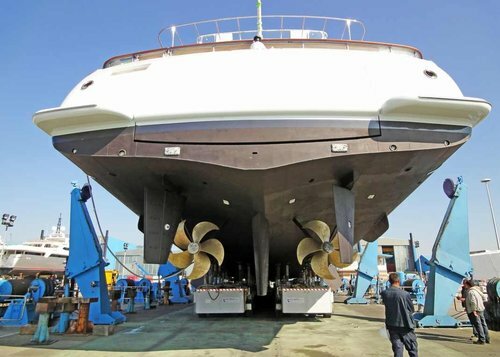 If things go wrong with a superyacht, our wealth of practical experience means we have a reputation of being the go-to firm for casualty investigation, forensic analysis, technical dispute resolution and expert witness skills. 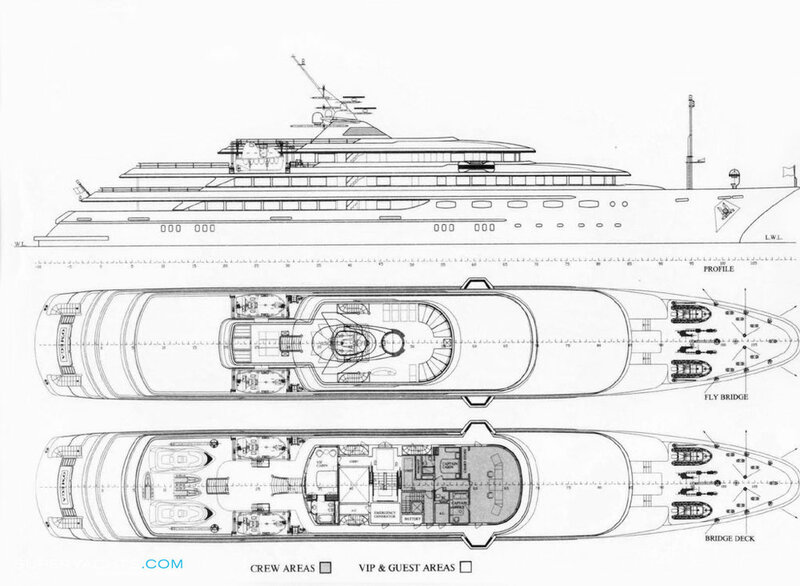 We understand that for a Superyacht Owner a lot is at stake. Reputation is everything so we handle all enquiries, claims and project details in strict confidence.